Hi everybody !!! I received some messages in last few days, from my plus size followers. They complained that I add not enought plus size outfits. I agree with you and thanks for remembering me. I did not forget you but time is a luxus that I have not too much. They are too many wonderful outfits to write about, but unfortunatelly 24 hours day is not enought to me:) So today I have an awesome list with party dresses for plus size ladies. They are really very elegant. 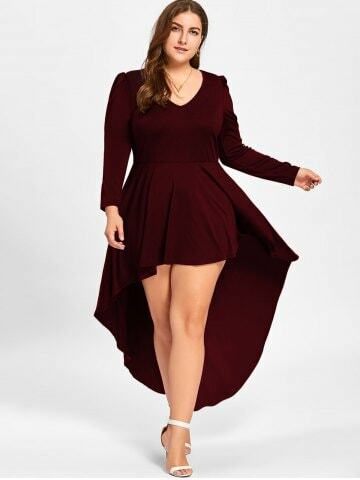 It is really difficult to find stylish plus size outfits but online shops are very helpfull. Rosegal, has a ritch collection for plus size women. I recommend you to take a look at their home page. You can combine those dresses with the party shoes and clutches from my older posts last week. A very elegant silver dress with a leg decoltee. 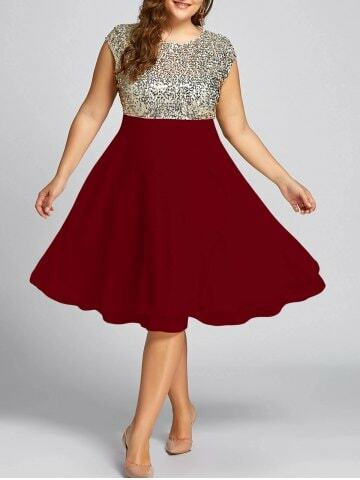 A silver and burgundy dress. I hope you like my choices and I wish you very joyfull party nights. Great ideas. 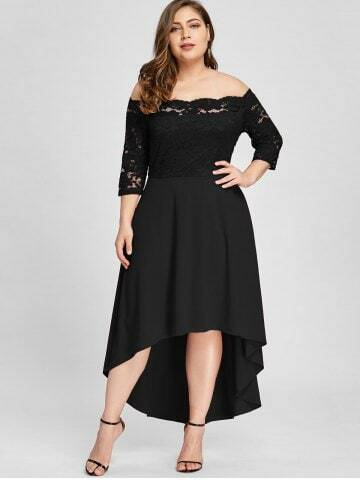 It is reallY not easy to find plus size dresses and clothing.